Vibovit Junior 4+ ABC Gummies 50 chewing gum order online. 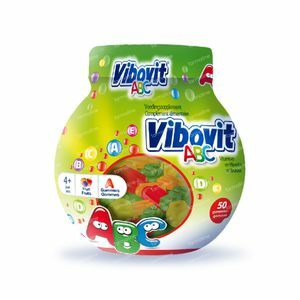 Vibovit gummies with great taste in a unique "Fishbowl" package. 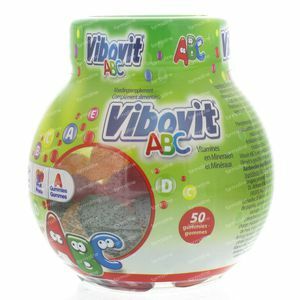 Vibovit aqua and ABC gummies are designed to be fun and tasty. 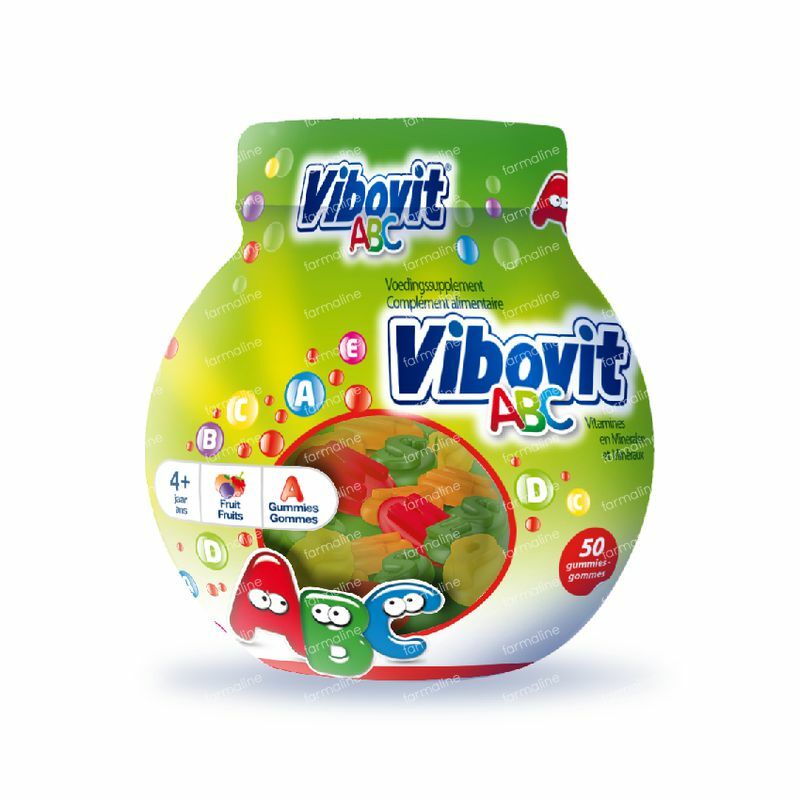 They contain 10 important vitamins and minerals that are designed to support the daily nutritional needs of children aged 4 to 12. Without preservatives, lactose and gluten.